Launch, Work For, invest In, Partner With, or Learn About an Amazing New York Startup! 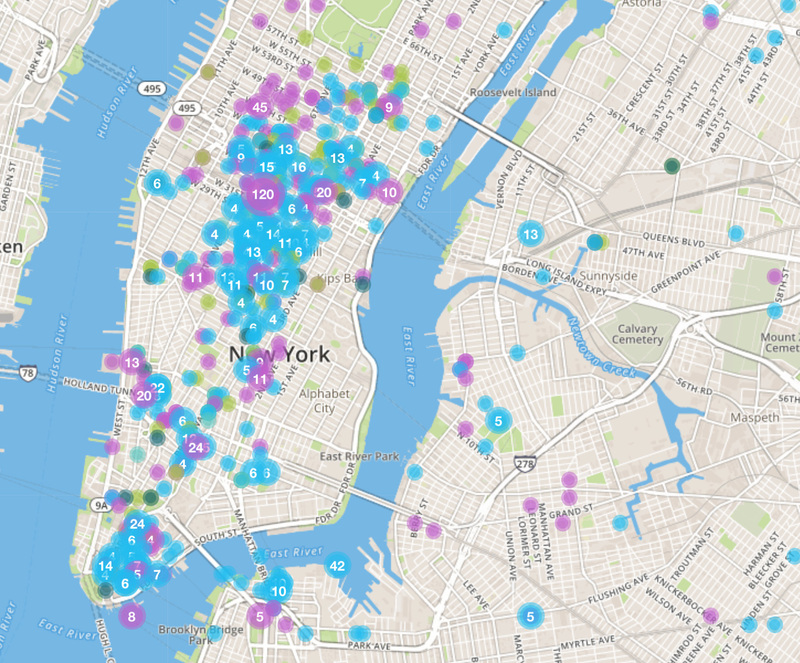 There is no shortage of entrepreneurial events in NYC. Join us to pitch our Band of Angel Investors. Win prizes worth over $4500. For a second year in a row, only 2.2% of investor funding went to women-led startups. 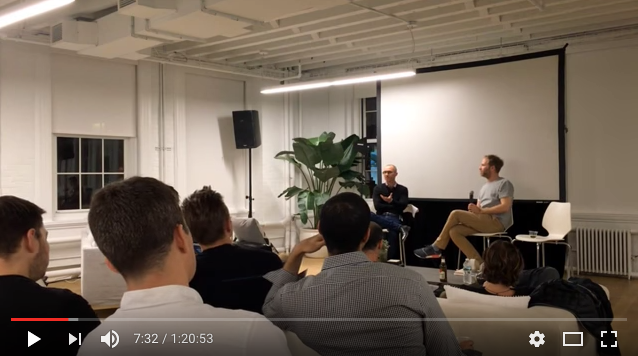 Samir Desai (Co-founder & CEO of Funding Circle) and Neil Rimer (Co-founder of Index Ventures) sharing the story behind Funding Circle, the global peer-to-peer lending platform. This inaugural event was designed to drive an active dialogue among senior IT and business leaders on key topics and trends surrounding business transformation. On Nov. 5th 2017, over 200 people attended NYC's Disruptive Startups Summit @ Microsoft presented by 2020 Startups and Microsoft. 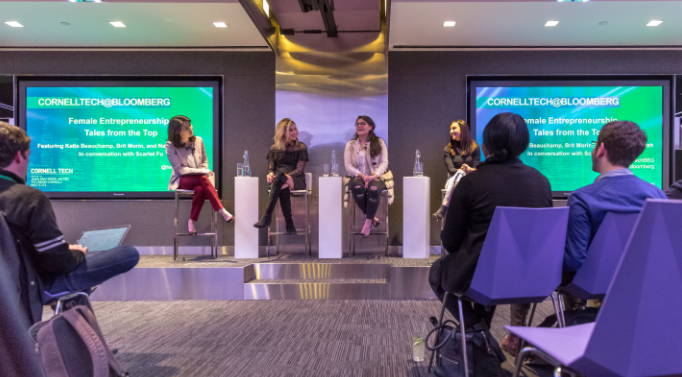 This educational event in NYC featured dozens of industry topics on 5 panels. The program's agenda was to showcase award-winning startups, dozens of founders, influencers, and community thought-leaders who are moving the needle and disrupting industries with innovative products and services. This is what happened. Let's watch! Meet the Nordic Innovators on November 15th at WeWork Grand Central! A total of 17 teams competed and presented proposals for new PropTech hacks at the Real Estate Board of New York’s (REBNY) first #REBNYTech Hackathon—hosted by its REBNYTech Committee and sponsored by Real Capital Analytics, RealConnex, and Samsung Internet—over three days during #NYCRETechWeek. 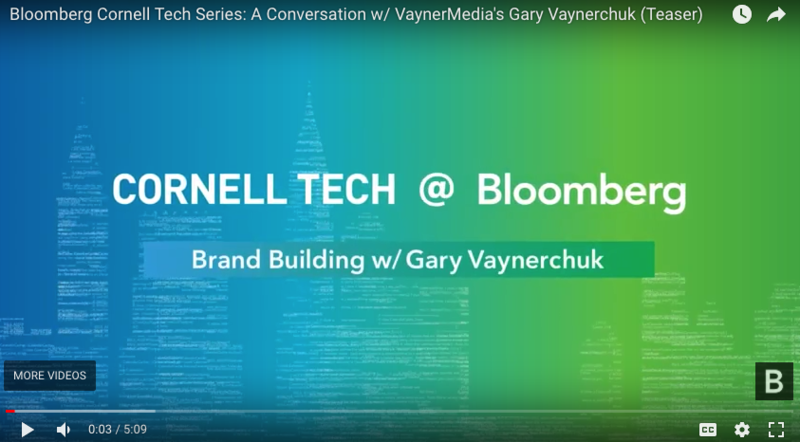 On August 28, Cornell Tech @ Bloomberg featured a conversation with Gary Vaynerchuk, CEO and co-founder of VaynerMedia, partner at Vayner/RSE, and four-time New York Times best-selling author. Bloomberg Television's Scarlet Fu spoke with him about his entrepreneurial journey, the importance of building a brand, and his advice on building successful businesses as both an investor and entrepreneur. Introduced by Silicon Harlem co-founder, Clayton Banks. The application period is now open for the International Innovators Initiative (IN2NYC), a City-led program that helps international entrepreneurs expand or relocate their businesses to New York City by facilitating collaborative partnerships that qualify them to apply for cap-exempt H-1B visas. SOLO NYC is an intimate look at the trials and triumphs of New York’s rising class of creative freelancers. Matt Zeiler is the CEO of Clarifai, a company that uses artificial intelligence and machine learning to recognize and identify different videos and images. 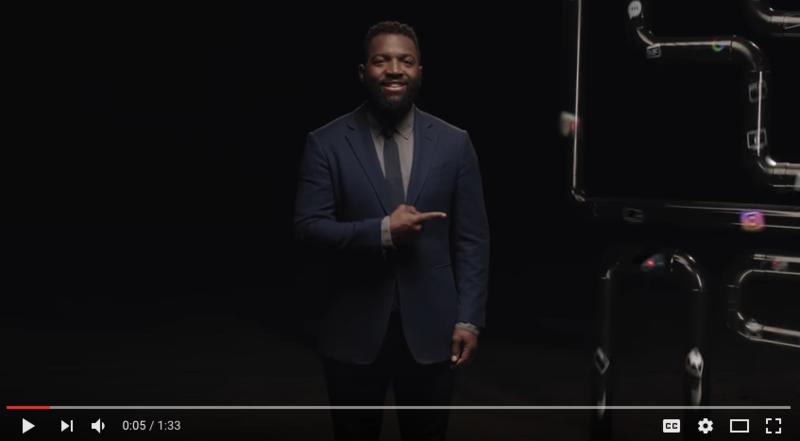 While there are a lot of uses for image recognition — you’ve probably most recently interacted with facial recognition, for instance, on Facebook — Zeiler said online retail stands to benefit significantly from using AI. Edie Windsor was an early IBM computer programmer, LGBT activist, and an active proponent of tech diversity. She passed away last week, on September 12, 2017. In 2015 the organization, Lesbians Who Tech, honored her work as a technologist and activist by naming a coding scholarship to recognize her work and her part in the Supreme Court striking down DOMA (The Defense of Marriage Act). 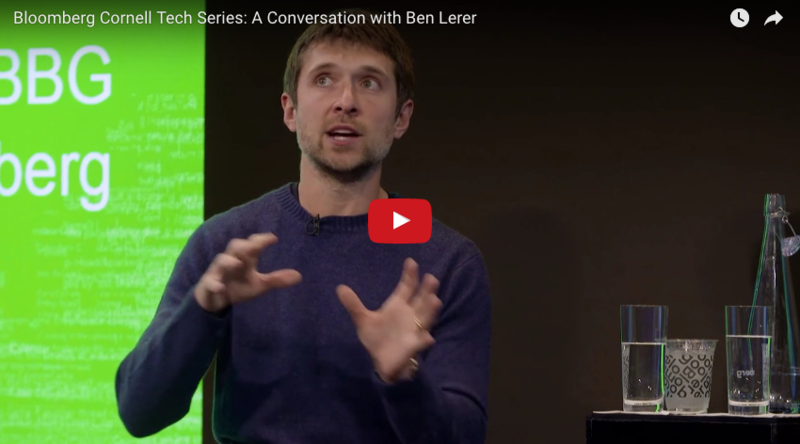 From Google: As researchers and engineers, our goal is to make machine learning technology work for everyone. 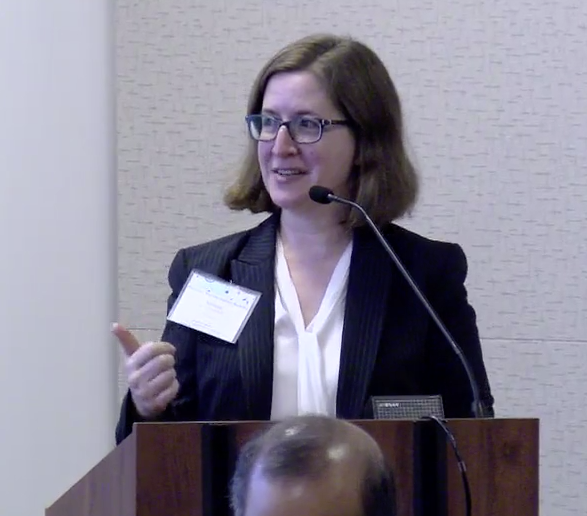 The National Academies of Sciences, Engineering, and Medicine organized a two-day workshop on the capabilities and applications of artificial intelligence and machine learning for the intelligence community on August 9-10, 2017. 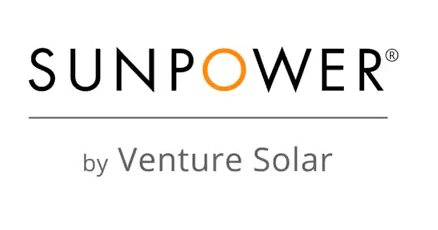 Sunpower by Venture Solar is a solar energy installation company based in Brooklyn, New York. Founders — Alex Yackery and Alex Giles — founded Venture in 2015, to offer exceptional product along with an exceptional experience to the customer, making the company a one-stop-shop for New Yorkers who want to go solar. In their words, "It's not a question of whether the world will go solar; it's a question of when. Did you love WooConf 2016 or wished you were there? Well, now's your time to get ready for WooConf 2017 in Seattle! 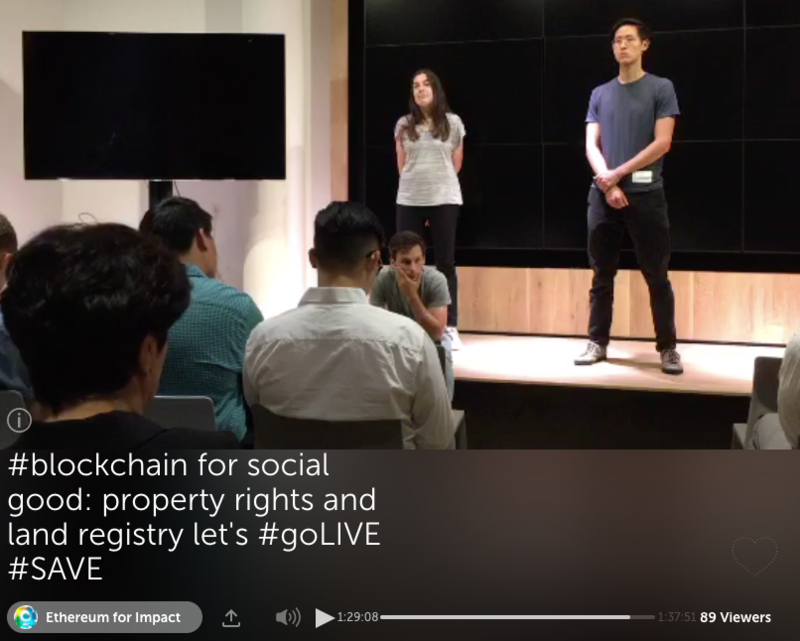 July 26, 2017: A discussion with Grace Ezzell and Will King, who will speak about blockchain use cases in land registry and property rights. On July 11NY Tech Meetup teamed up with Blank Space and the City of New York to host the final event of the 'Driverless Future Challenge.' Teams from around the world submitted proposals to answer a complicated question: How can NYC prepare for autonomous cars? 4 finalists pitched to a panel of judges and 2 semi-finalists demoed their technology. The 4 finalists in presenting order were - Urban Oasis, Queue-Y, Public Square, sAVe and the 2 demoing company were HAAS Alert and Carmera. The meetup was sponsored by Dock 72 and Fastly. 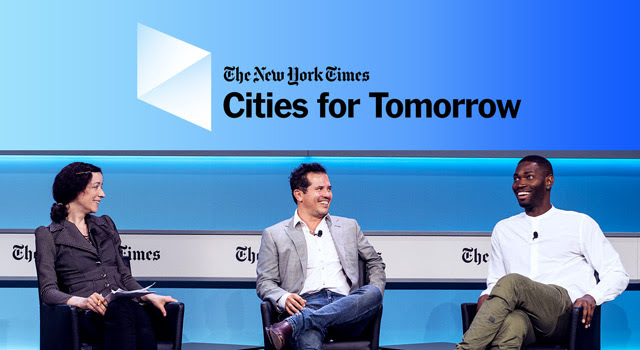 Emmy winner John Leguizamo and Oscar winner Tarell Alvin McCraney discuss how their experiences growing up in cities shaped their creative visions. Moderated by Alexandra Jacobs, Domestics Correspondent, The New York Times. Invoicing service with a freemium model. Combine these kinds of tools with the regulatory structure of NYC"s Freelance Isn't Free Act for a more supportive environment for independent contractors. 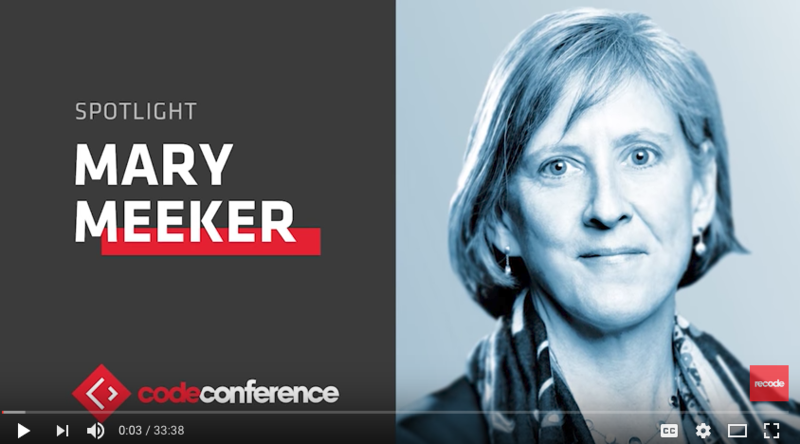 Kleiner Perkins Caufield & Byers partner Mary Meeker is delivering her annual rapid-fire internet trends report right now at our 2017 Code Conference. 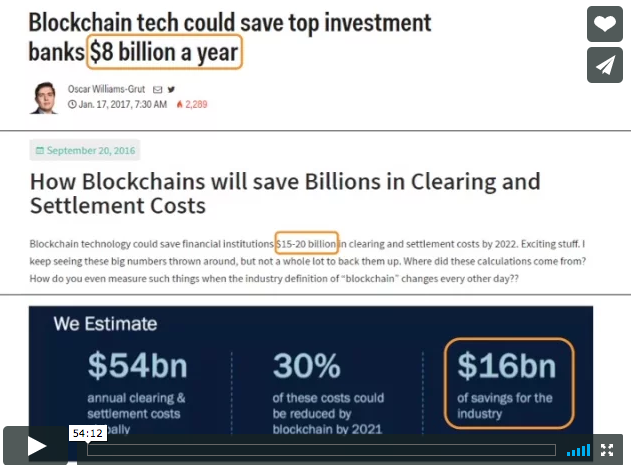 Blockchain technology could save financial institutions $15-20 billion in clearing adn settlement costs by 2022. CBS Sunday Morning: After 150 years of churning out military ships, the Brooklyn Navy Yard was scuttled in the 1960s. But today it's been reborn as a hub of high-tech startups. 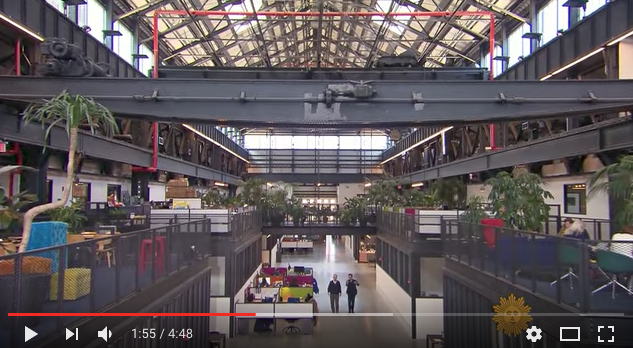 Jim Axelrod checked out some of the intriguing creations of entrepreneurs at New Lab. 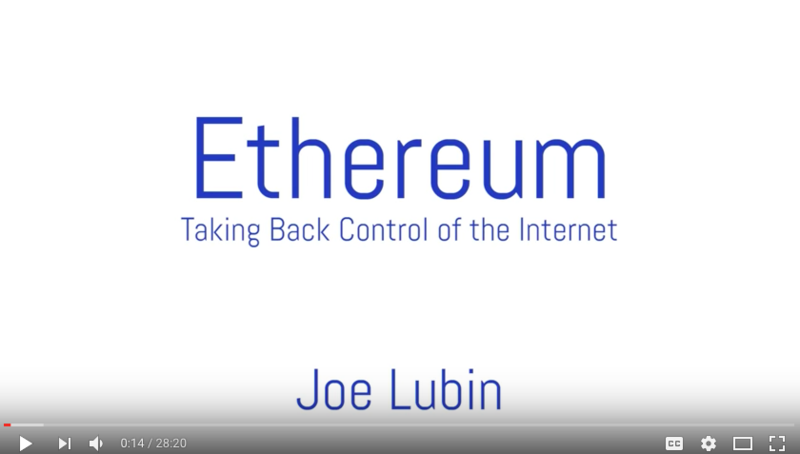 ConsenSys founder and Ethereum co-founder Joseph Lubin explains how he first became interested in blockchain, why he joined Vitalik Buterin on the Ethereum Project and launched global blockchain specialist firm ConsenSys, and the vision he has for a decentralized future enabled by this technology. 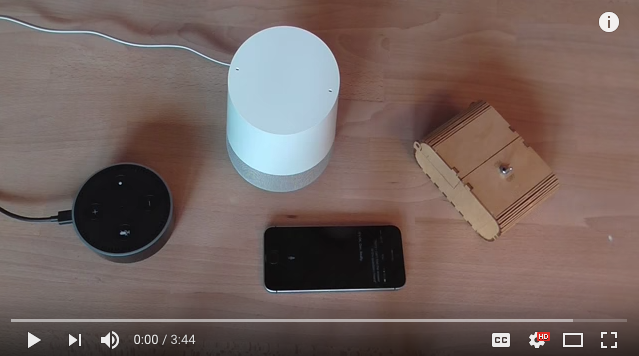 An easy guide to everything AI. 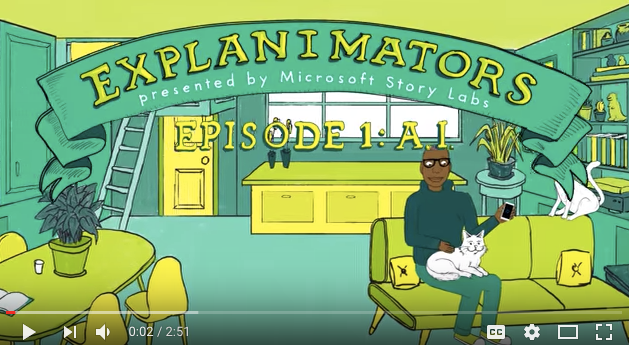 More from Microsoft Story Labs: microsoft.com/storylabs. 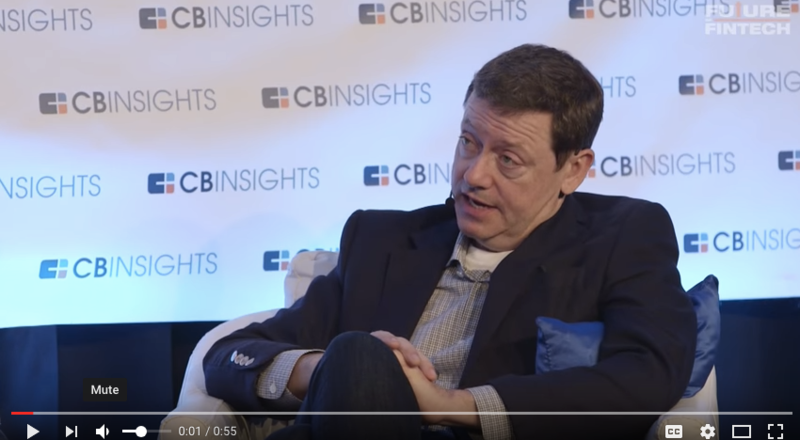 VC Titan Fred Wilson: "The dumb money has shown up for blockchain." 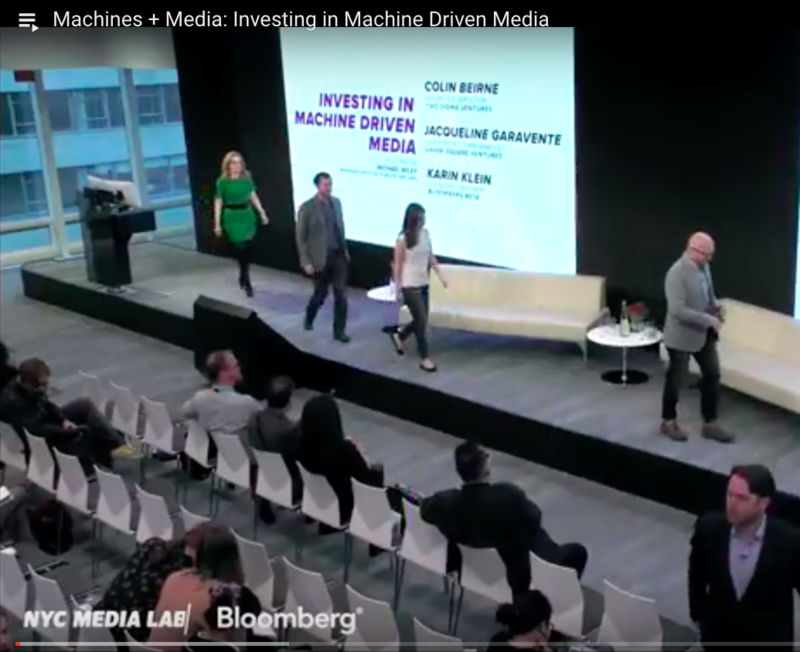 Investing in Machine Driven Media: A panel of investors discuss the way they see these trends and technologies evolving, and what strategic considerations inform their investment decisions. 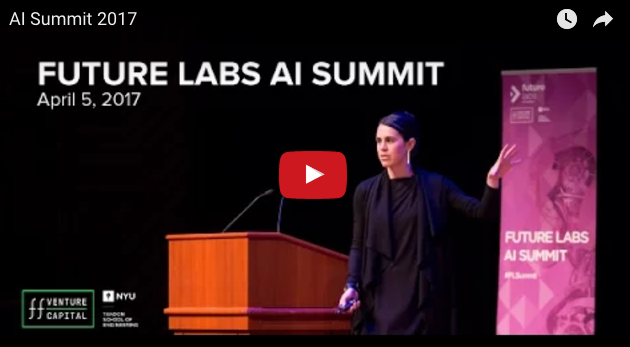 Video highlights from the Future Labs AI Summit to hear about AI from Yann LeCun, Gary Marcus, and many others. Plum Alley Investments is a NY-based group of female investors who invest in women entrepreneurs and gender-balanced teams. From Uncubed: A beginner's guide to the world of APIs with examples from Uber, Tinder, and Yelp. 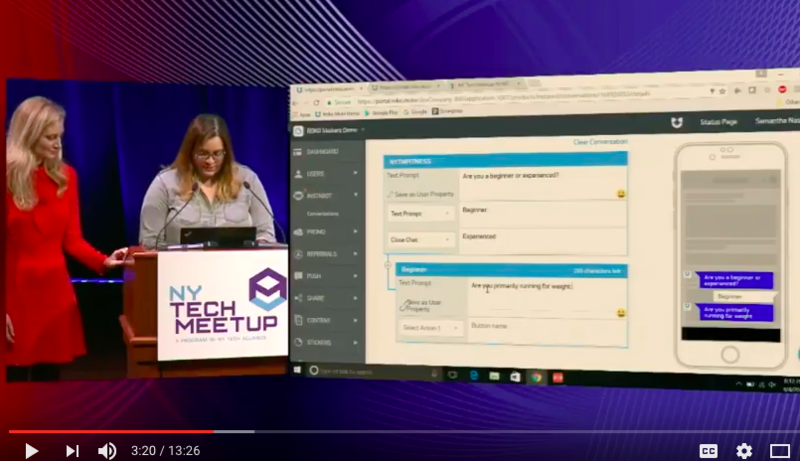 RokoLabs demoe InstaBot at NY Tech Meetup on 4.4.2017. Watch the demo + audience Q&A. 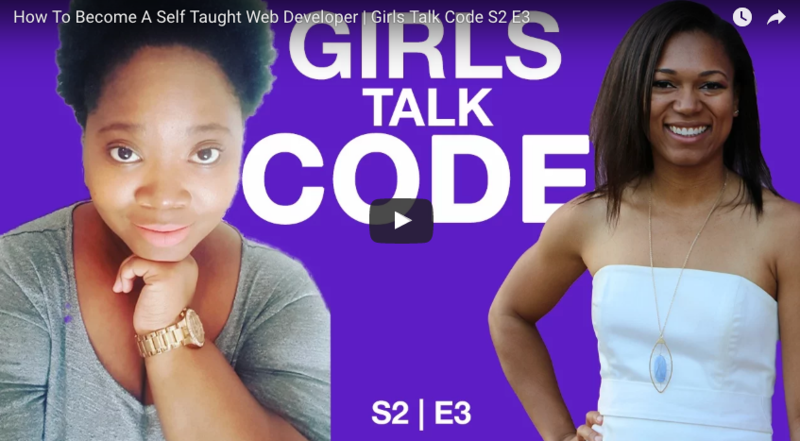 Web Developer & Youtuber, Kalina Edwards chats with me about her first coding job. Like some of you watching this, Kalina changed careers by using multiple resources to learn how to code. 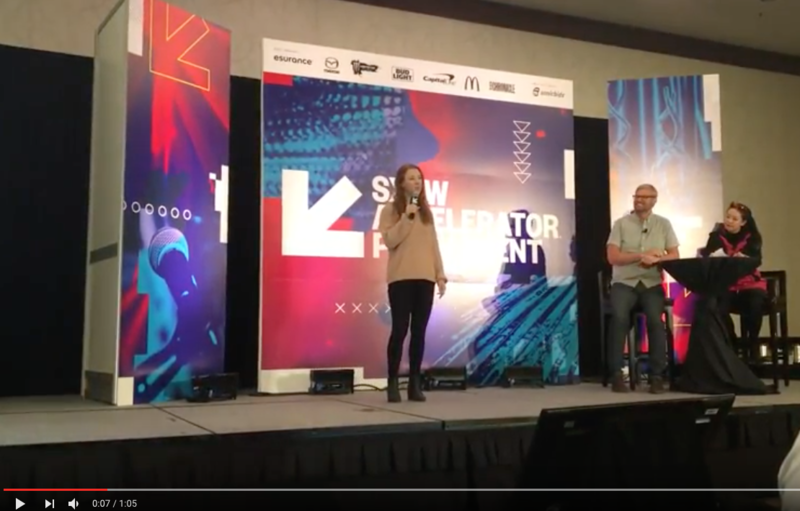 Lexody was invited as an alternate at SXSW 2017's Pitch Accelerator. One alternate from each category (10 total categories) are selected to pitch again at the finals. After 2 rounds, Lexody was chosen the ultimate winner of SXSW 2017 One Minute Speed Pitch Accelerator. Watch Founder, Walsh Costigan, pitching at the finals. 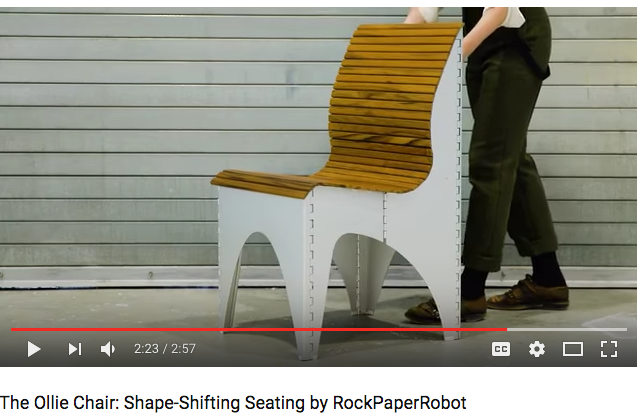 Check out the elegant, functional chair designed by RockPaperRobot - Space-saving! Lumbar-supporting! Weather-resisting! Personality-enhancing! Mechanically-marveling! The superhero of chairs. About this project : The Ollie Chair unfurls with a flourish and retracts instantly with the pull of a string. January 2017 Michael Gorenstein of The Cronos Group, a publicly traded cannabis company in Canada, shares incredible insights at every stage of the cannabis business: growing, manufacturing, branding, research, investing, and more. 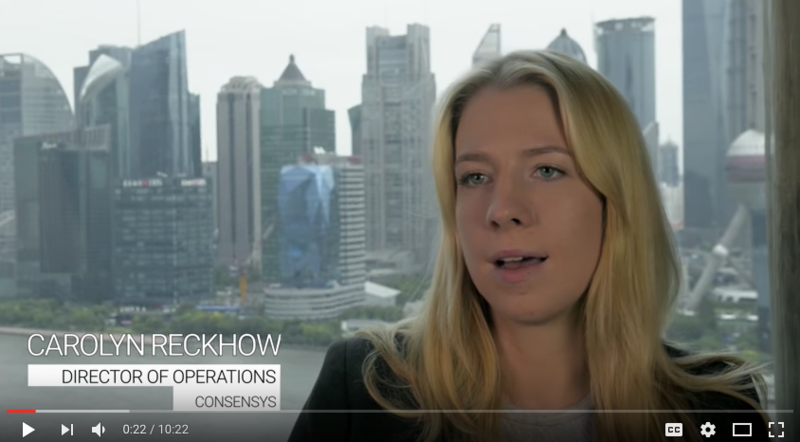 We sat down with Carolyn Reckhow, Director of Operations at ConsenSys, to discuss how to communicate about Ethereum with non-technical people, how the adoption of the technology will take place, and blockchain applications for the energy industry. 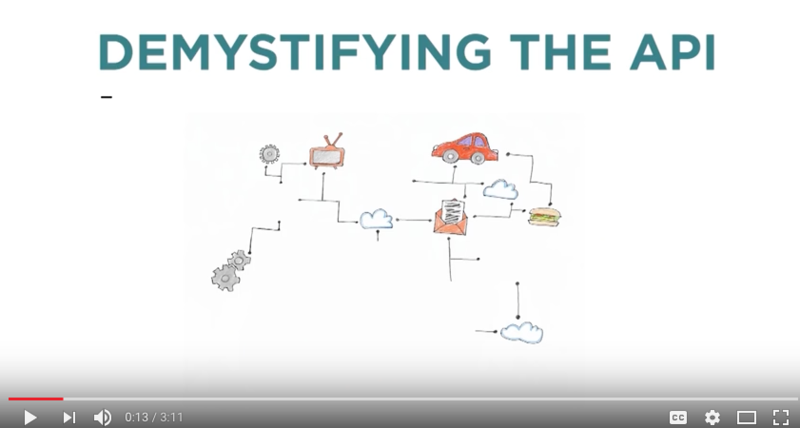 This series focuses on trying to explain Ethereum to a non-technical audience. The Knight Foundation and Civic Hall Symposium on Tech, Politics and the Media took place at the New York Public Library. 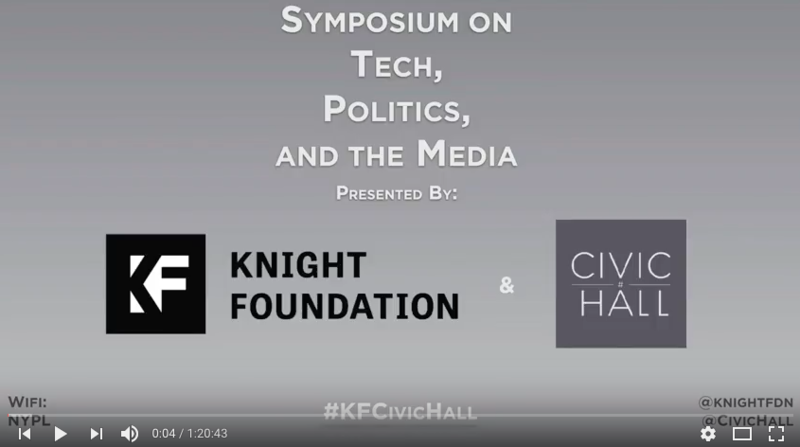 The day-long event brought together 150 invited guests, including Knight News Challenge grantees along with leading journalists, technologists, campaign organizers, academics and thought leaders for a series of curated panel discussions. Not much more to say here. Why do this? Because we can. We’re all familiar by now with Marc Andreessen’s famous essay: Software is still eating the world. At the inaugural launch of Cadre’s Monthly Speaker Series, we’ll be exploring the disruptive and transformative impact of software engineering on the finance industry. 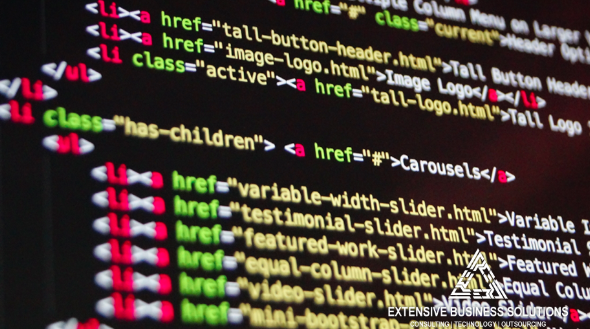 This 4-6 week e-learning program covers the essentials of applying psychology to human-centered websites, apps, and digital campaigns. 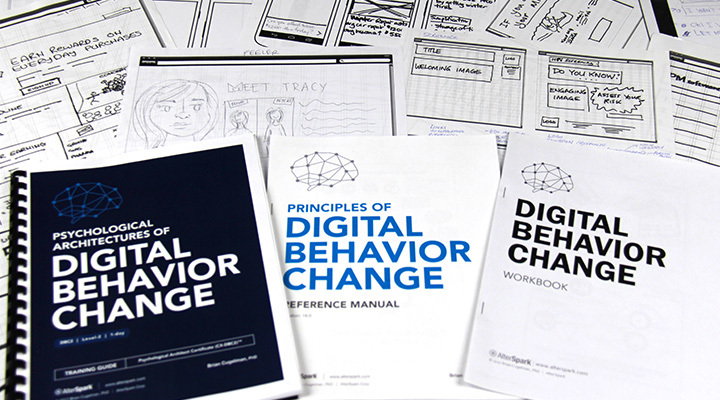 This program includes: (1) Psychology for Digital Behavior Change, and (2) Psychological Architectures of Digital Behavior Change. Participants learn how to apply digital psychology through online courses, weekly live tutorials, and tailored hands-on training. Those who lack core UX skills can take the bonus UX essentials class on prototyping, information architecture, storyboarding, wireframing, and more. 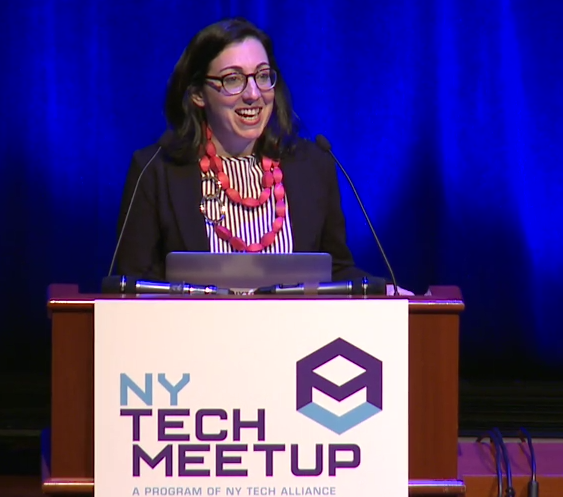 NY Tech Meetup is a non-profit organization with over 40,000 members supporting the New York technology community.